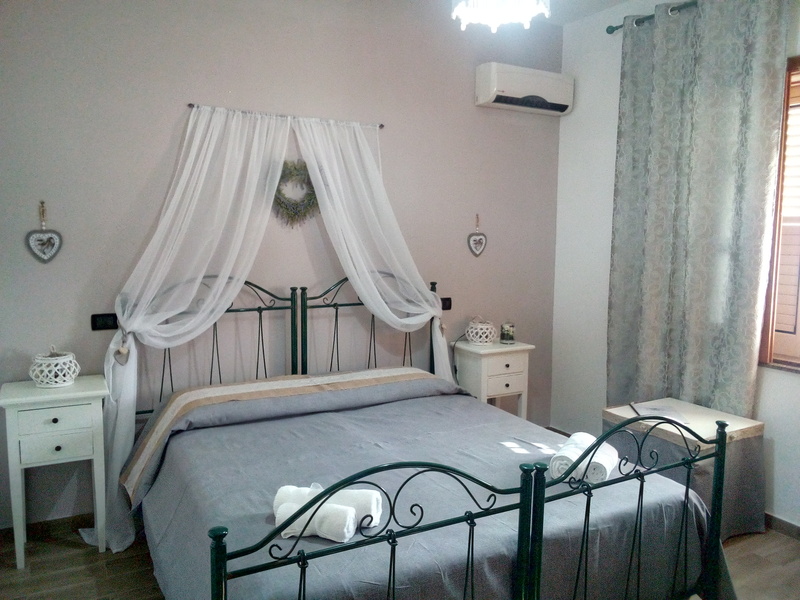 Villa Plasi has 10 bright and spacious rooms, equipped with every comfort. 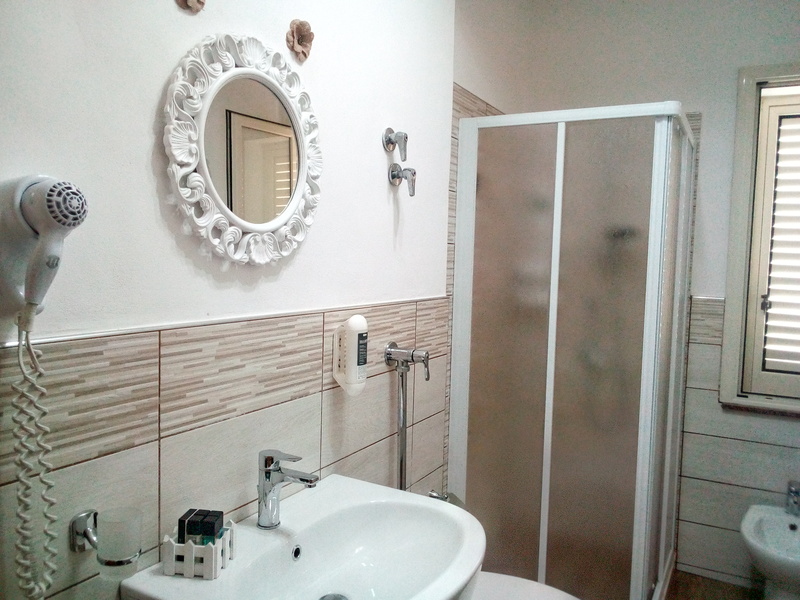 Elegantly furnished, to satisfy every kind of need for its guests.. Every room has a mini-fridge, air conditioning, independent heating, hairdryer, courtesy service, comfortable memory beds, private bathroom, satellite TV, internet connection and free Wi-Fi service. 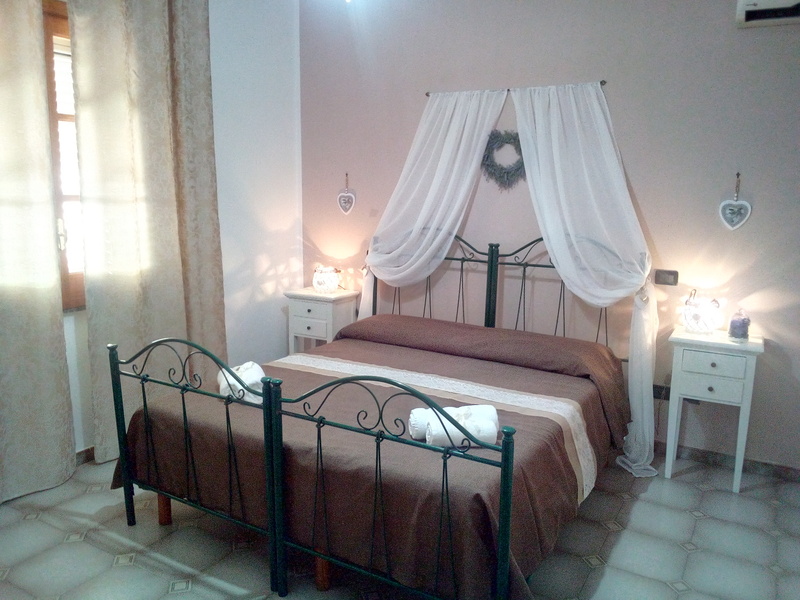 The rooms overlook an enchanting Mediterranean landscape that embraces the Mediterranean Sea.